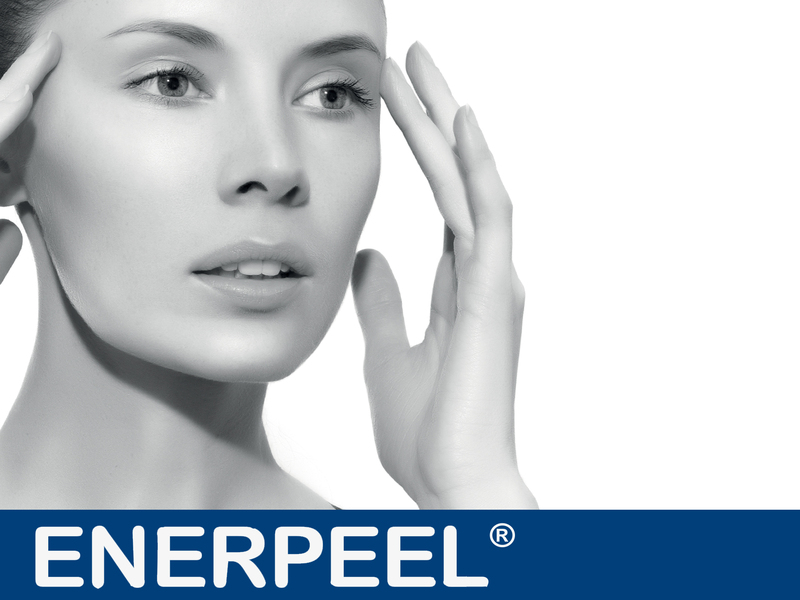 Enerpeel is a patented skin modelling solution and successor to the well known concept of ‘chemical peels’. 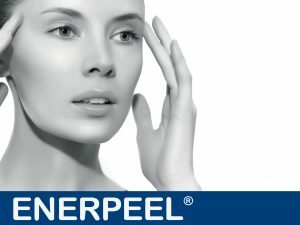 Enerpeel allows for uniform and enhanced absorption of the active ingredients and therefore improved skin penetration. Its application minimises skin trauma to the surface and focuses on remodelling deeper layers. 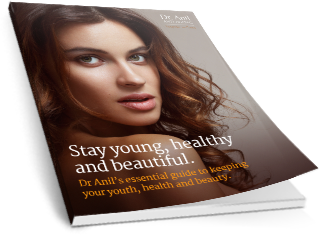 The Chemical exfoliation is designed to treat age-related skin damage and also acts as a prevention factor from damage caused by exposure to UV radiation including keratinic lesions which are potentially pre-cancerous. 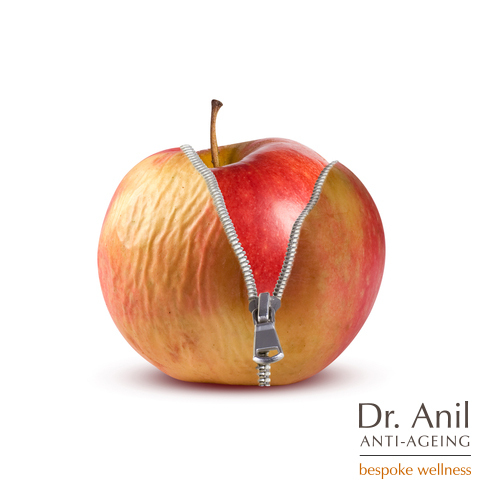 Enerpeel stimulates collagen synthesis, a process which naturally decreases with age. Patients with rosacea, hyperpigmentation, mild acne scarring, uneven skin tone, fine lines and dull skin. The treatment leaves your skin feeling and looking refreshed and rejuvenated. Mandelic Acid 40%: used for patients with Rosacea, it is an anti-bacterial skin peel and can also help to enhance vascular turnover and regeneration. Salicylic Acid 30%: used for patients in the inflammatory stage of acne, it can help reduce oil production. Pyruvic Acid 50%: used for patients with hyperpigmentation as well as lines and wrinkles. It is also an alternative treatment option for patients who cannot tolerate the Salicylic Acid treatment. Trichloroacetic Acid (TCA) 25%: used for patients with aged and sun damaged skin and also mild acne scarring. It provides long lasting results. Very little pain is associated with this treatment although some patients may feel discomfort at times. 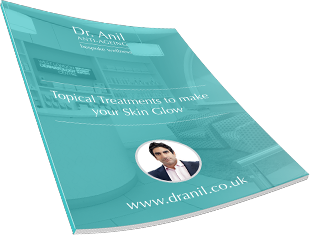 Results are seen immediately and 2 subsequent treatments are advised at 3 weekly intervals.